Fact: Dads never run out of dad jokes. 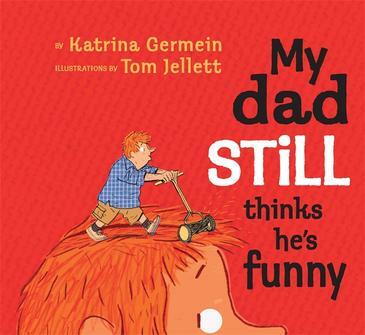 In a follow-up to the enormously successful My Dad Thinks He’s Funny, comes My Dad Still Thinks He’s Funny by Katrina Germein and illustrated by Tom Jellett. Once again, Jellett’s illustrations shine – paper collage and sketches in charcoal and crayon on textured papers are funny in their own right, although a little more sophisticated than those in the first book (predominantly because some of the jokes are less easily illustrated than those in the first book). 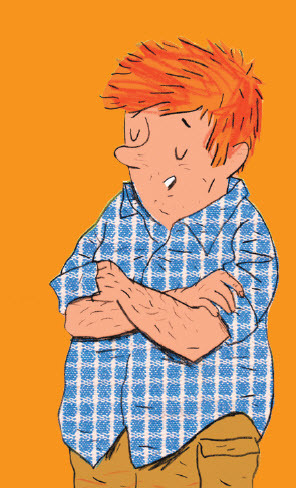 This book has been published in time for Father’s Day so I suggest grabbing a copy and beating your dad to the punchline (although just so you know, mums can use these jokes to great effect as well and score an equal number of groans and a fair bit of eye-rolling from the kids). Find My Dad Still Thinks He’s Funny online at Fishpond.